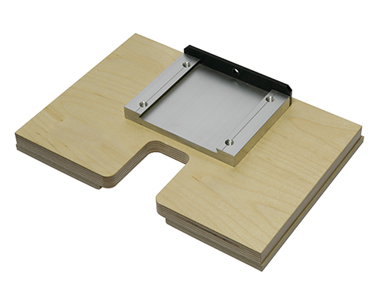 The Standard Horizon HT-80 Three-knife Trimmer is designed for operation in-line with the Standard Horizon BQ-470, SB-07, and SB-09S perfect binders, or for use off-line. 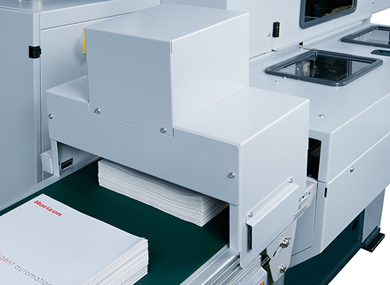 The HT-80 allows for trimming of variable thickness books, one after another, for true on demand book production. 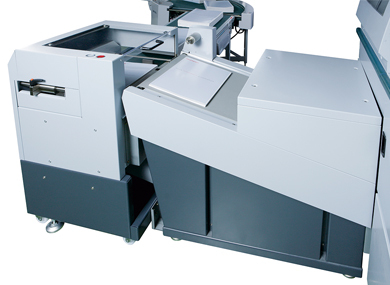 Variable production: It can trim finished books for sizes ranging from 5.5” x 3.9” up to 13.4” x 11.8”, with programmable memory for up to 200 different jobs for instant recall of frequently-run jobs. Advanced automation: The HT-80 includes advanced set-up automation through a user-friendly 10.4” color touch-screen control panel. After inputting the untrimmed and finished trim book sizes, automated adjustments include the in-feed, jogging, and knife sections. 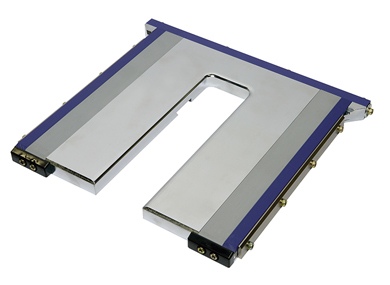 Precision trimming: Precision stepper motors accurately position all guides and clamps to ensure professional quality cutting at speeds up to 1,000 cycles per hour. 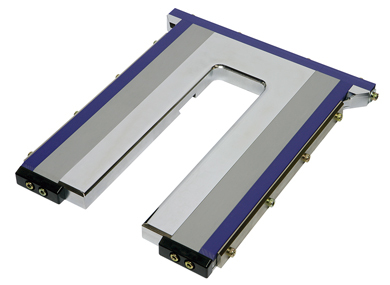 A uniquely designed servo-motor controlled jogging mechanism helps provide accurate book registration. The swing knife movement ensures sharp and accurate trims, and a silicon spray unit is available to keep the knife clean during operation. Before trimming, the thickness of each book is measured. 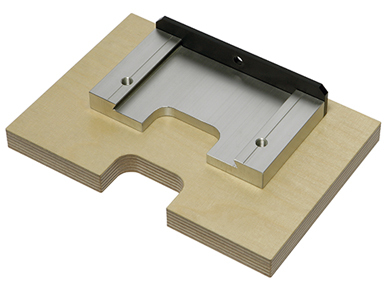 According to the measured thickness, the press plate waiting position changes automatically for production efficiency. The SS-80 stacks bound books for delivery to the cooling conveyor. SS-80 settings are shown on the HT-80 touchscreen for easy operation. 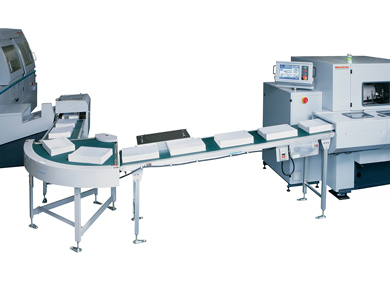 Bound books are transported from the binder to the trimmer by use of the conveyor, which ensures sufficient cool time even in a small footprint.